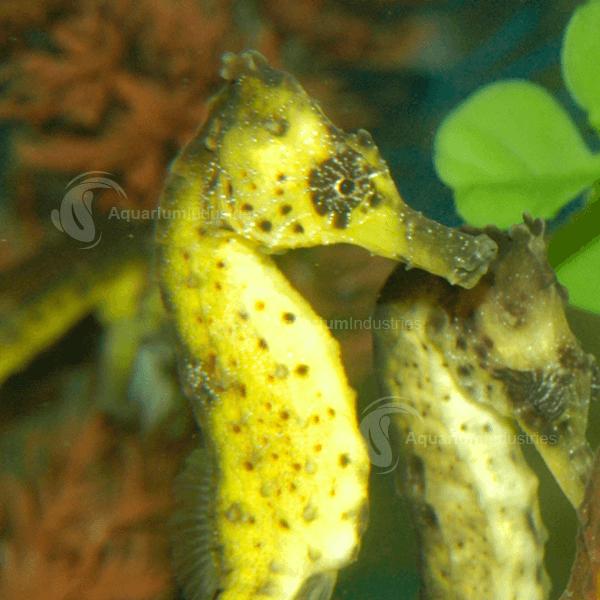 Suitable tank mates include other Kuda Seahorses, pipefish and slow moving invertebrates. 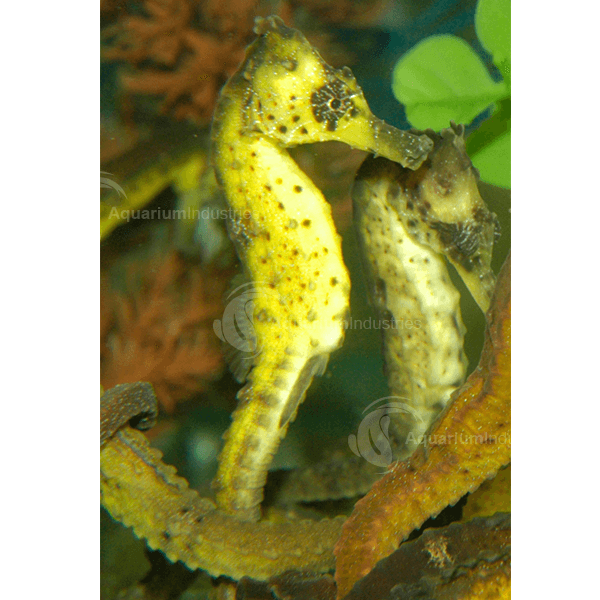 The minimum tank size should be 60 litres, this will safely house 2 adult (12cm) Kuda Seahorses. 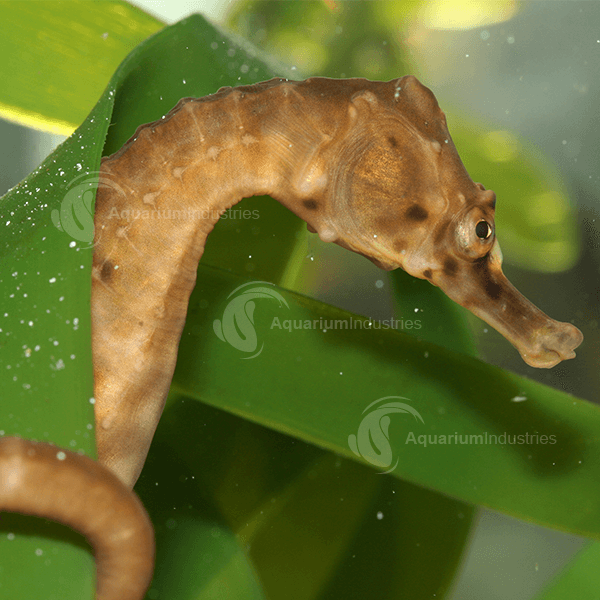 Seahorses need objects in the tank that they can attach themselves to with their prehensile tails, artificial plants, smooth rocks and artificial branching coral are ideal; avoid live corals and sharp rocks as these can injure the seahorses.